Welcome to the 2019 Monterey Bay Half Marathon official Housing website! 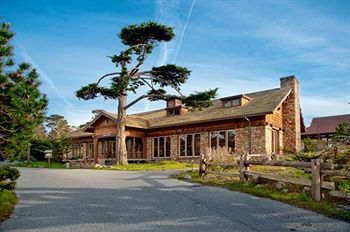 Asilomar Conference Grounds 800 Asilomar Ave.
Celebrated as Monterey Peninsula's "Refuge by the Sea," Asilomar State Beach and Conference Grounds is a breathtakingly gorgeous 107 acres of ecologically diverse beachfront land. Located in the quaint and scenic town of Pacific Grove, Asilomar offers guests the simple comforts of cozy cottages and rustic lodges—all non-smoking. Complimentary WiFi, in-room refrigerator, fireplace and terraces are available. Just a 10-minute drive to bus pick up locations for the various race distances. Embassy Suites Hotel Monterey Bay Seaside 1441 Canyon Del Rey Blvd. Located just two blocks from the beach in beautiful Seaside, CA, the Embassy Suites Monterey Bay hotel gives you spectacular bay views. We offer attractive suites consisting of a private bedroom and separate living room featuring comfortable furnishings and a range of thoughtful amenities. 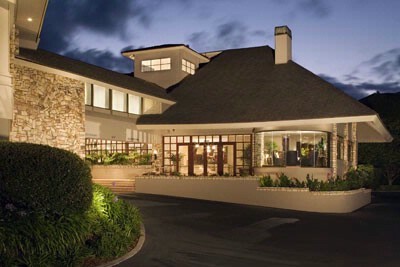 Our hotel is an easy on/off from Highway 1 and offers marathon shuttles (only) from our front door! Hilton Garden Inn Monterey 1000 Aquajito Rd. 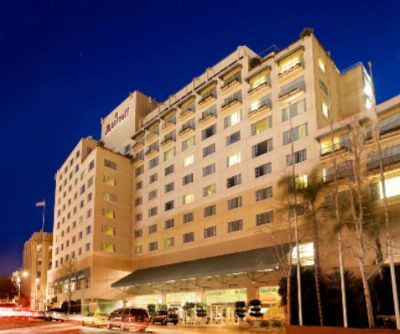 Welcome to the Hilton Garden Inn Monterey, close to downtown Monterey and just steps away from the Marathon Relay shuttle buses! Find relaxation in our spacious rooms, delicious Pacific Grille restaurant and luxurious outdoor cabanas. Keep up with work at the large work desk, and relax at the end of a long day with a favorite TV show on your 42-inch flat-screen TV. Work out in your room with a Stay Fit Kit® from the hotel’s front desk. Hotel Abrego 755 Abrego St. 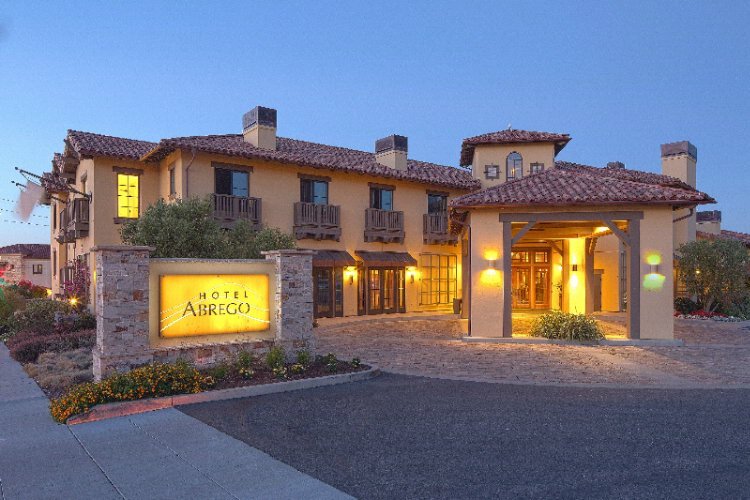 This modern Spanish-style hotel is half a mile from the waterfront, 2 miles from Monterey Bay Aquarium and 3 miles from Monterey Airport. The casual, warm rooms come with minifridges and coffeemakers, plus flat-screen TVs, free WiFi and iPod docks. Most rooms have fireplaces.Parking is free. A bistro serves breakfast and dinner. Other amenities include an outdoor pool and fitness room, as well as a business center and meeting rooms. A proud sponsor of the Big Sur Marathon events, our full-service hotel overlooking Monterey Bay features recently renovated, smoke-free guest rooms with the new Revive bedding and bath collections for the ultimate in comfort. 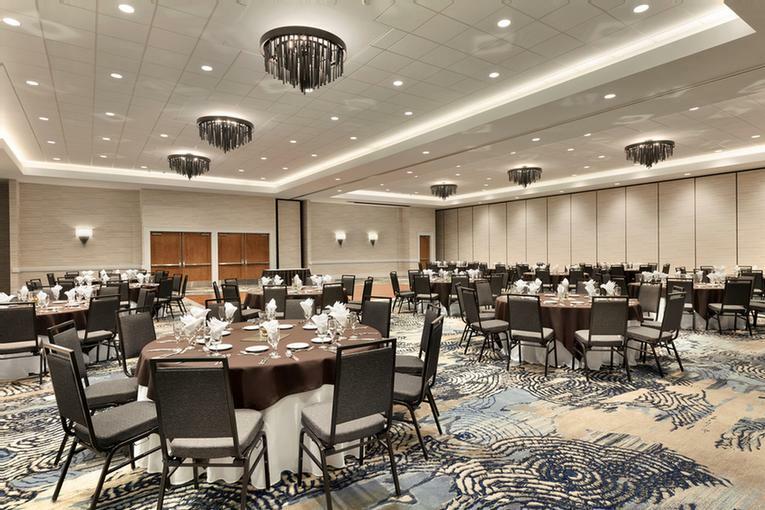 We are located adjacent to the Health & Fitness Expo, and within walking distance of many of the area's top attractions, restaurants and family activities. Monterey Tides by Jdv 2600 Sand Dunes Dr. 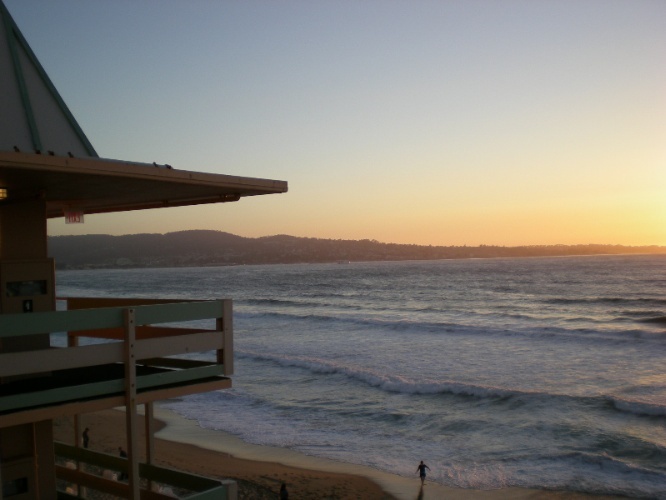 Situated directly on the beach, hotel guests can experience the incredible beauty of Monterey Bay with a stay at Monterey Tides. In addition to the stunning views, this property offers surprising boutique touches, like soft comfortable pillow top mattresses, state-of-the-art lighting, blackout shades and strategically selected colors that evoke immediate relaxation. Complimentary WiFi and mini-refrigerator included. Marathon (only) shuttle pick up is just steps away at the Embassy Suites. 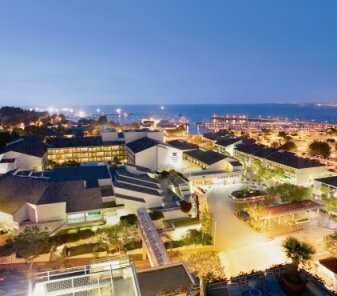 Take a step away from the ordinary and toward the excitement of Monterey Bay at the Portola Hotel & Spa, a relaxing Monterey Bay hotel surrounded by unique shopping, fine dining, spectacular coastal trails and beaches, and the rich historical setting of Old Monterey. No matter the reason for staying, we provide the amenities you need for the ultimate Monterey Bay vacation. Enjoy the Spa on the Plaza, featuring a fitness center and the largest day spa in Monterey County. Visit our Monterey Bay hotel today!